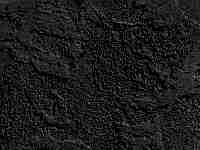 Also available are Battle for Faerûn booster packs. 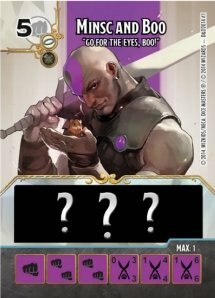 With the release of the Starter set, a promotional pack containing a Minsc and Boo card and dice was also given free. 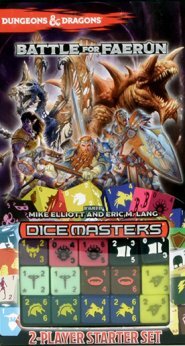 See the Dicemasters website for more information.